According to the Decree No. 03/2017 / ND-CP dated 16/01/2017 on casino business effective from 15/3/2017, the pilot allowed Vietnamese people to play at the casino business venue at the project. Investment projects on services, tourism and general amusement and entertainment establishments with casino at locations meeting the provisions of this Decree and permitted by competent agencies. The pilot period is 3 years from the date the first casino business was licensed to allow Vietnamese to play at the Casino Business Point. 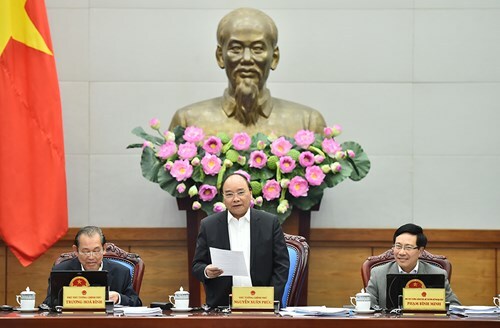 After 3 years of piloting, the Government will review, evaluate and decide whether to continue allowing Vietnamese players to play casino or to stop Vietnamese players from playing casino in Vietnam.